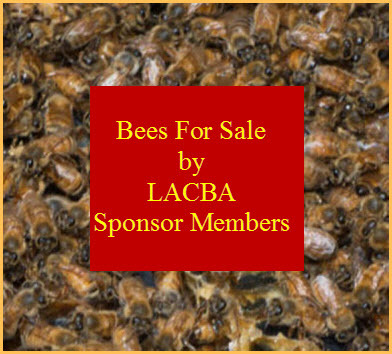 A $10,000 reward has been offered in the theft of about 80 bee colonies from an almond farm northeast of Waterford, CA, with a value of about $16,000. Grower Gil Silbernagel said entire pallets of bee boxes were taken in mid-February after having been delivered by Utah-based beekeeper Darren Cox. Other growers and beekeepers have been asked to be on the lookout for people trying to sell the stolen hives, all of which are branded on boxes, lids and pallets, and at least 80% of the frames with COX or CVH or D COX. People with information that could lead to an arrest can call (209) 552-2468 or (435) 232-9429. 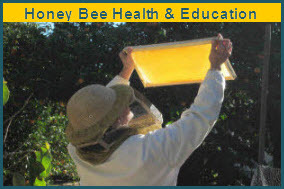 An interesting twist to this is that although the responsibility and liability for the colonies was accepted by the grower in the pollination contract, the insurance company is refusing to pay the beekeeper for the loss, and, in fact, will defend the grower in court if the beekeeper chooses to pursue the case.